PatMin Office Solutions has a talented staff that will design the network topology, network protocol and network architecture that best suits your business needs and goals. In addition to providing complete turn-key services, the dedicated professionals at PatMin Office Solutions will work closely with your organization to provide the strategic consulting needed to ensure optimal business success. You have a hardware failure, accidental data deletion, natural disasters such as fire, flood, earthquake etc., and you lose your lifelong valuable data in a fraction of second. Give your small business the large business appearance with the latest phone system. PatMin Office Solutions can provide your company with the technologies it needs to increase productivity and client satisfaction. 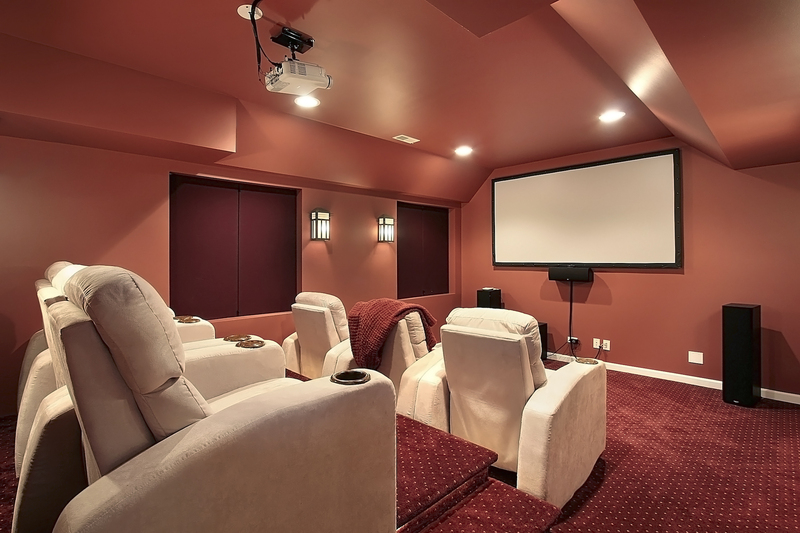 PatMin Office Solutions can design a custom Home Theater System for you that will take your home movie watching and gaming experience to another level. PatMin Office Solutions is a one-stop answer to all of your technology needs. Whether you are just getting started with your business or you need to upgrade or modify your current systems, PatMin Office Solutions is the only call you need to make. Our dedicated staff will work closely with you to come up with a customized, affordable strategy designed with your current and future needs in mind. PatMin Office Solutions infrastructure engineering and network installation teams are highly skilled in executing small, medium and large scale projects. We develop Network, Telecom, IT, Audio Visuals and WiFi Hotspot solutions for enterprises in a variety of industries including Hospitality, Retail, Finance, Medical, Dental, CPA, Architecture, Law Firms, Telecommunications, Federal and State Government.